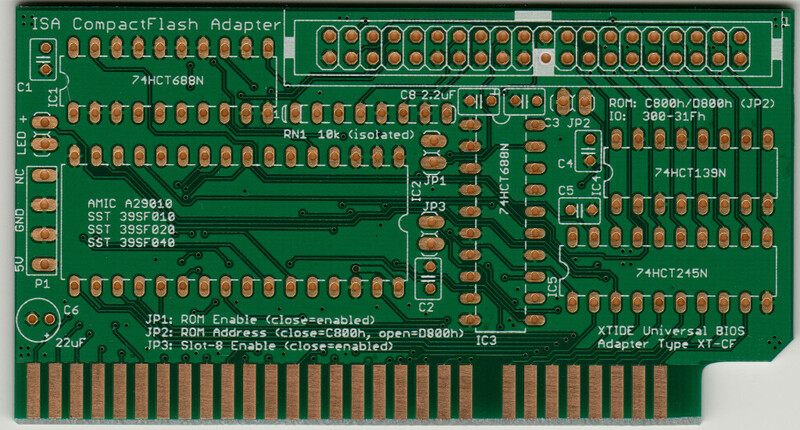 I did assemble one of these boards a couple of weeks ago and the PCB i got was rev3. It definitely looks top notch, and while i’m not an experienced or have a steady soldering hand assembling was super easy! Hi – is this available as a kit including a programmed ROM? ROMs and Programming Service are available in the store – for the rest of the components, try Mouser, DigiKey, Farnell etc.